Remember being a kid and perpetrating riddles on unwary victims? “If a rooster laid an egg on top of a roof, would it fall to the right or the left?” The answer is so simple it’s difficult to see. Roosters don’t lay eggs. Likewise, many business owners ask questions with answers that are too simple to take seriously, not the least of which is, “What can we do to generate more revenue?” With all the technology available, surely there must be a solution that is sufficiently complicated and painful. Yet the answer could be uncomplicated, straightforward and vastly overlooked. Here are three ridiculously easy ways to re-energize your business. 1. Take an inventory of past clients. If your house were on fire, would you send an email asking for help? More than likely you would pick up the phone. 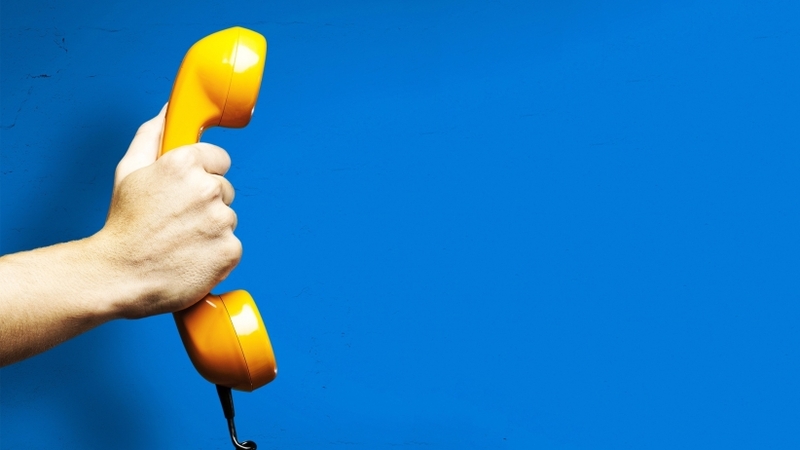 Calling clients is out of date and beneath the dignity of many businesses. That’s why it is so perfect. Connecting with customers over the phone just to make sure they are alive and to update their information has a special magic. It’s the friendly outreach coupled with a strictly non-sales approach that generates new opportunities. Remember all those people who were going to call you? How is that working? It’s difficult to single out a particular penguin from among the colony. They all tend to dress alike. Black jacket, white shirt. Business people tend to look alike as well when they clamor for attention, constantly asking the customer to do this and do that. It is a turn off. A better approach is to offer the client something of real value. A "Bonus,” if you will and to offer it with no strings attached. The very act of giving a bonus without asking anything in return activates the law of sowing and reaping -- the results of which cannot be denied. While the gift is genuinely and freely given it, nevertheless, creates a sense of loyalty in the mind of the receiver. In fact, despite earlier beliefs that humans were inherently selfish, Yochai Benkler’s Harvard Business Review article, “The Unselfish Gene,” reports vast evidence of people reciprocating kindness with kindness, behaving fairly and acting generously. A spirit of reciprocity emerges from genuine giving. What it all comes down to is a campaign of reactivation and service which was recently demonstrated at a sales conference. The class was stopped mid-session. The attendees were given a 20 minute assignment of personally calling on clients they had not spoken to in months and years. There was great reluctance. Fear gripped the room. It was as if Gentiles had suddenly been asked to become Jewish in the most literal sense of the word. In trepidation they carried out the assignment and when they finished the task, a new and electric energy had emerged. There was not enough time for the students to share all the stories of success. Some had made sales, others had new opportunities and appointments. Clients were appreciative, not resentful that someone had reached out to them in a personal manner. With all the complicated formulas and underground secrets for gaining market share, could it be that the most effective approach is to personally reach out to real people, talk to them, care about their pain and offer solutions that have value? That would just be too simple.